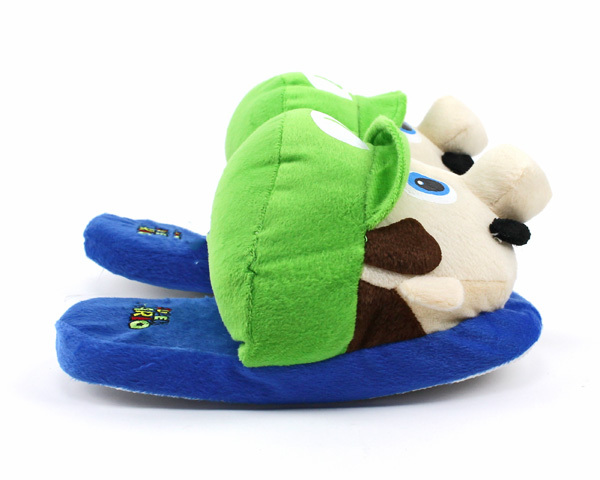 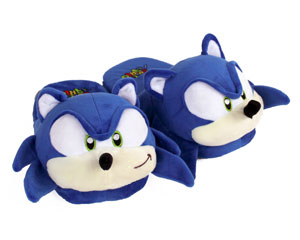 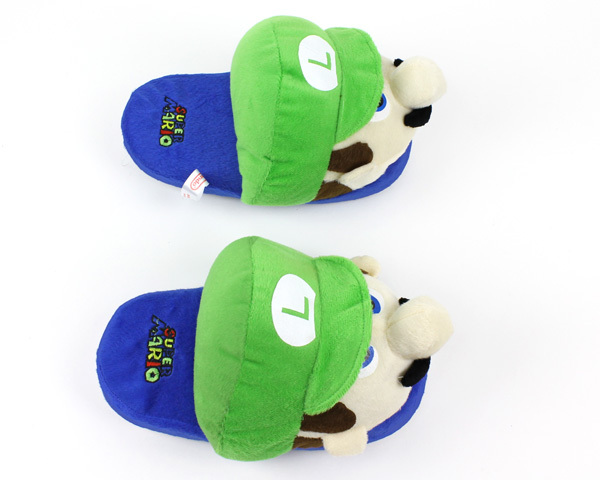 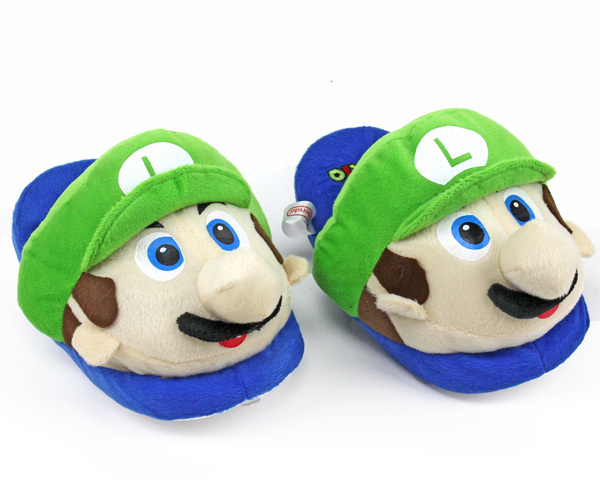 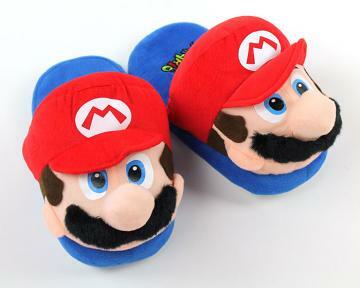 Journey through new and strange lands in these plush Luigi Slippers! 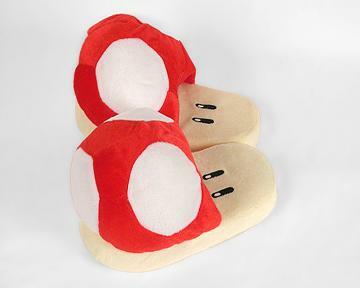 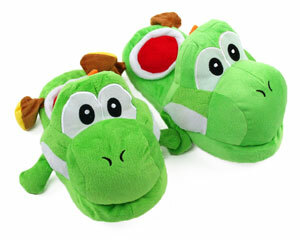 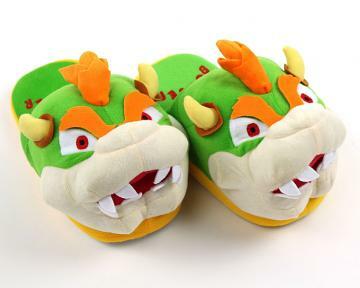 Battle Koopa Kings, ride Yoshi, and level up in sheer comfort. 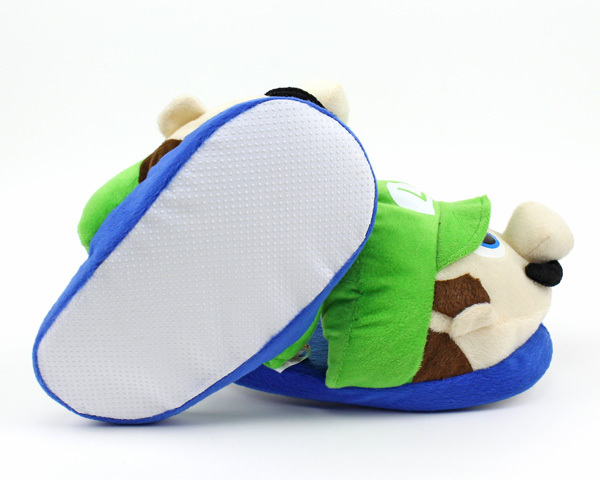 The thick cushy sole makes all those levels easier on your feet, and the soft velvety material is as comfortable as your favorite pair of green overalls.